Someone asked me the other day what was with the Week number with these posts. I really didn’t know what to call them, so that is the number of the week of the year. Scary I know, we are that far along in the year already. There are only 4 images today. I do post every day on Instagram, but I’ve already shown you quite a few. I hope you enjoy them. What absolute lovely images. I especially love the macro sunflower. Thank you, the flower was great, I loved it in that form. Gorgeous! Glad to hear that things are going so well for you. Thanks Jeni, it is nice at the moment. 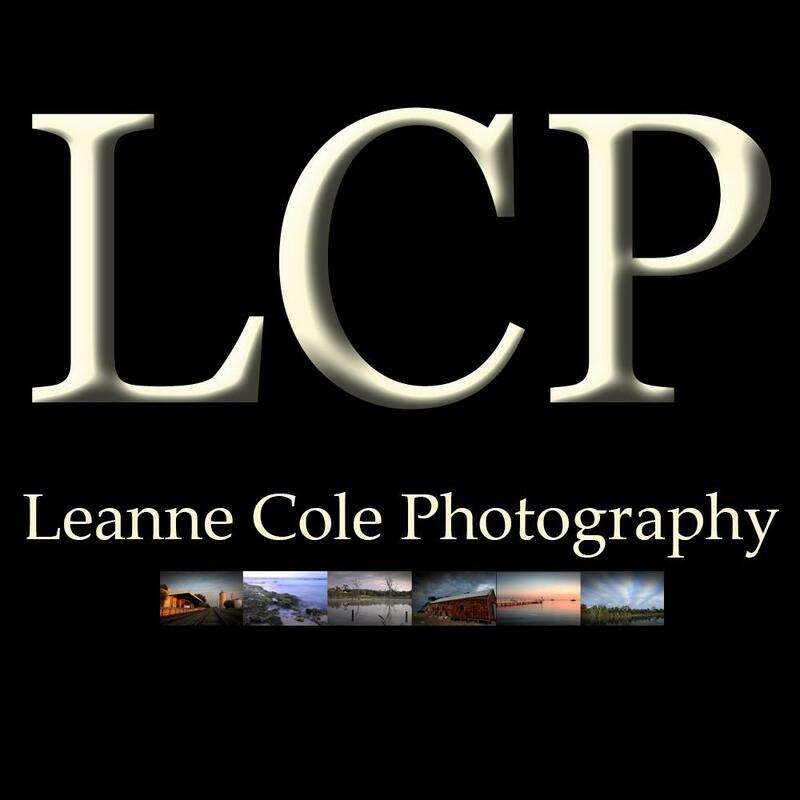 Fantastic images, Leanne, as always. Still nice to hear Mar, thank you so much.